A weekly improvised variety podcast. You never know what guest we will interview, what character will show up or what we will improvise. Join hosts Paul Shroyer and Mark Reynolds every Tuesday for a spontaneous adventure. 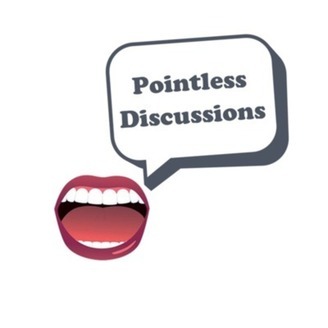 Become a supporter of this podcast: https://anchor.fm/pointlessdiscussions/support. Paul tries to explain Easter to Mark. 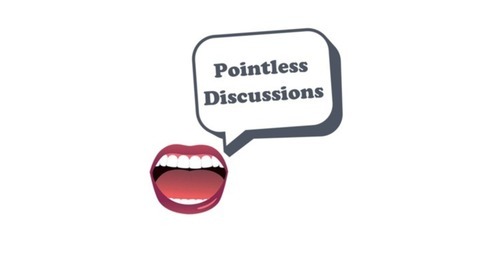 We do a segment called Memory Lane and continue our improv narrative Pointless Redemption.